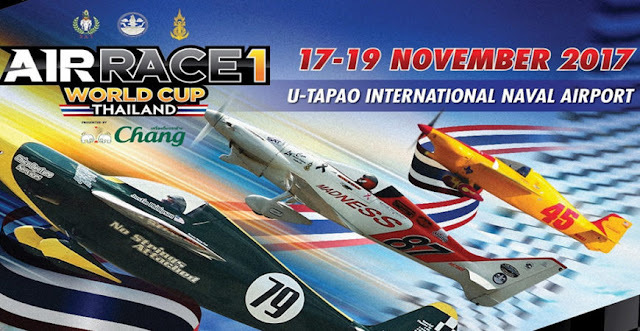 Just a reminder that the AirRace 1 World Cup is on at U-Tapao this weekend. Your chance to see planes flying in all their glory! Lots of other activities going on as well. Hopefully will see you there!